The year 2015 was declared the International Year of Light and Light-based Technologies by the United Nations. Light plays an important role in promoting our tangible heritage through scientific studies. 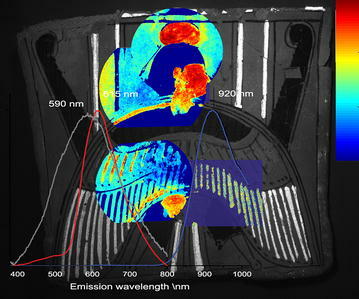 Continuous advances in light and photonic technologies, many of them catalysed by the invention of the laser in 1962, have made available a broad set of powerful optical and spectroscopic tools, and researchers have employed them in various analytical studies aiding archaeologists, historians and conservators in their studies and practice. To celebrate the International Year of Light, Heritage Science presents “Shedding light on the past: Optical Technologies Applied to Cultural Heritage”, a collection of articles themed around the use and significance of light in in the study of our cultural heritage.